Maddie Alden has always longed for more than her small, economically depressed upstate New York town could offer. The real estate boom that transformed the countryside after 9/11 seems to bring her just that: a chance for Maddie, the mother of three girls, to pursue a career as a real estate agent. In her first big sale to wealthy weekenders, Maddie meets the mercurial Anne Zeller who is the epitome of everything Maddie longs to be. Seeking Anne’s friendship and approval, Maddie, without realizing it, slowly begins to let go all that is most dear to her. Local Knowledge explores the clash of cultures between the long-established local community and the wave of new second-homeowners. 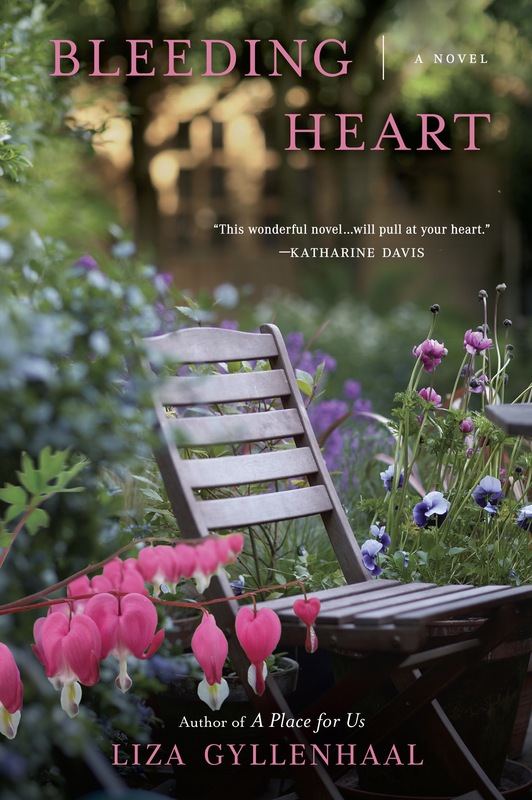 It is a powerful story of two friendships—Maddie’s with Anne—and Paul’s with his best friend, the iconoclastic Luke Barnett, whose roots go back to the area’s the first settlers. 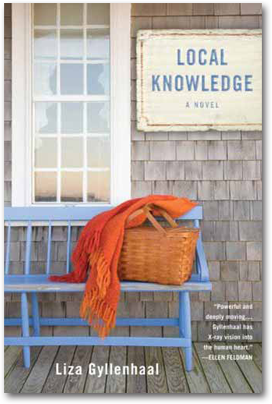 Local Knowledge tells the passionate tale of two love-affairs and how an event—long buried in the past—resurfaces in the present and ultimately affects the fortunes of everyone involved.